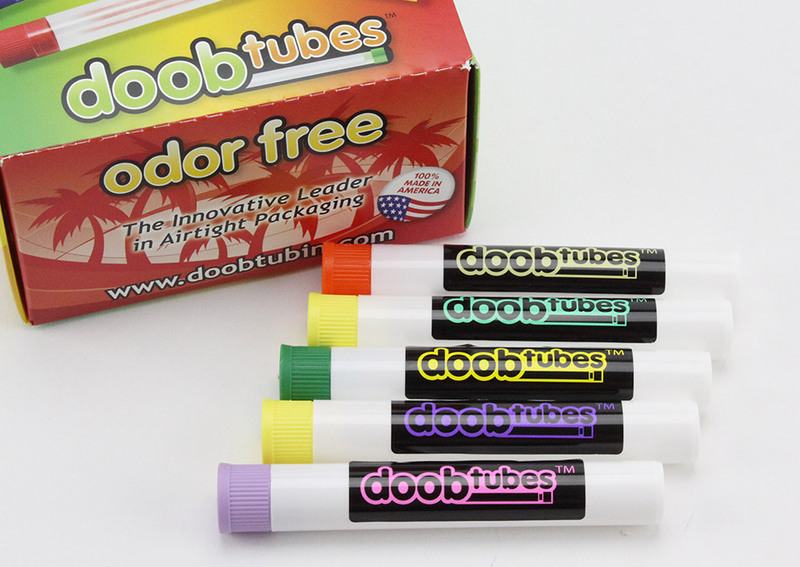 The Black & White Doob Tubes are perfect for those who prefer a more bold look. 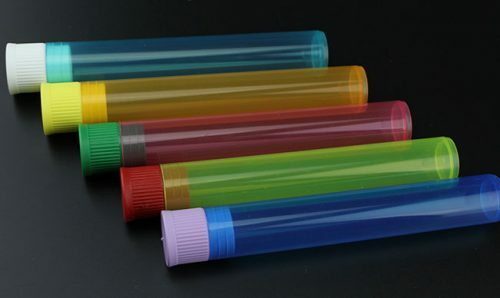 The bright and colorful labelling on top of an opaque black tube creates a reallly stylish aesthetical appeal. 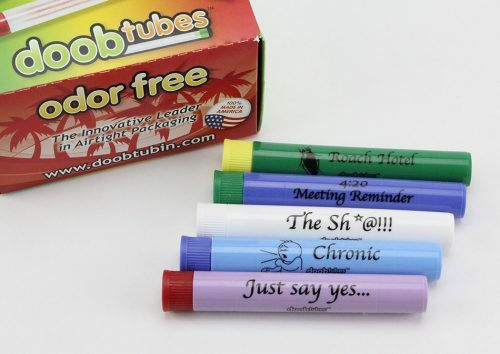 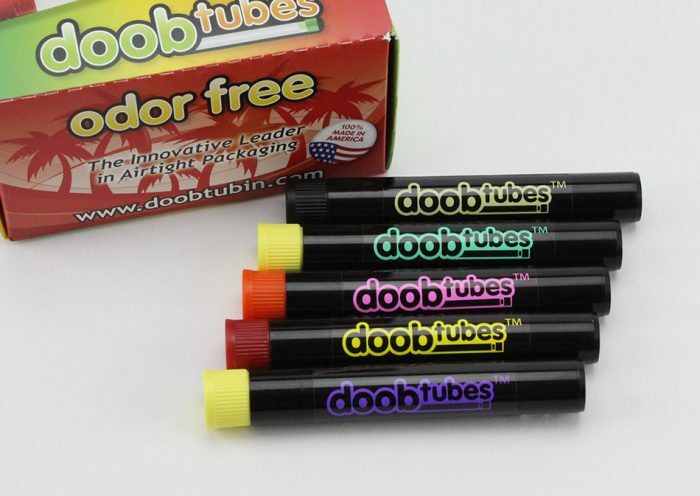 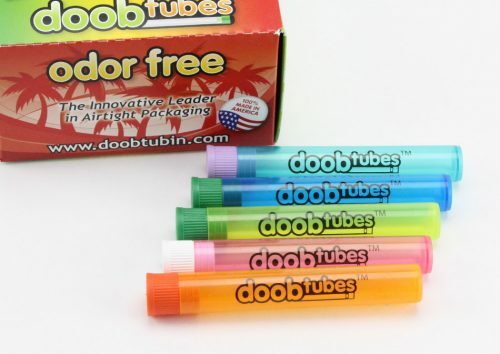 These joint holders are only available in the regular size, and come with the classic ‘Doob Tubes’ logo on the main label.